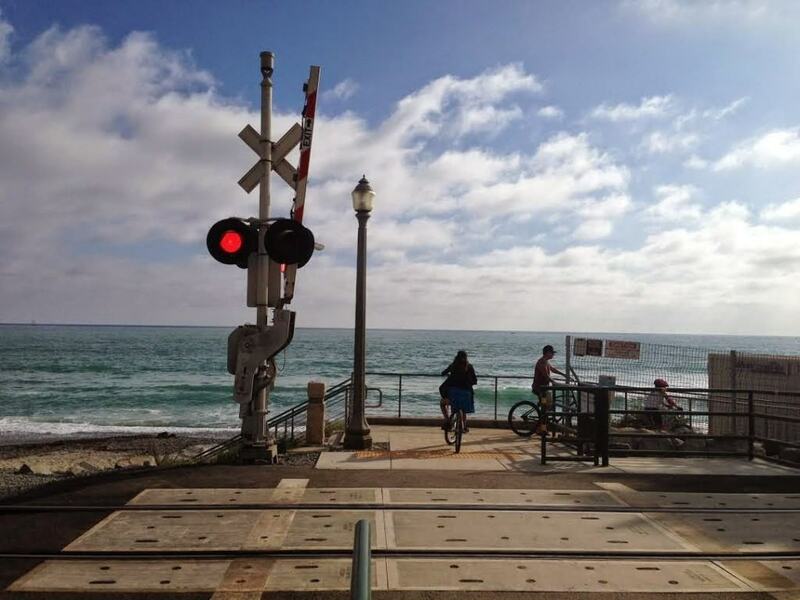 San Clemente is an iconic surfing community featuring several surf landmarks – including Trestles, T-Street, the Pier, North Beach, and Poche Beach. 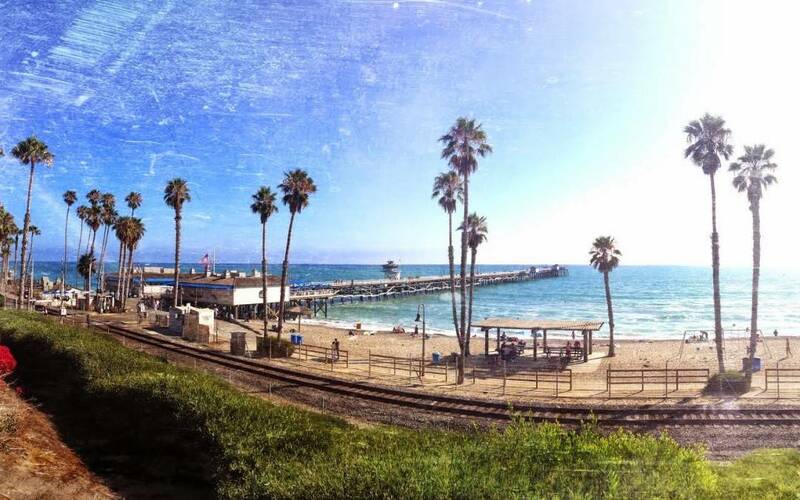 Although it’s home to endless waves, the pier is one of San Clemente’s reels that continues to attract toursts and locals alike. In addition to featuring two seafood restaurants, the pier offers plenty of benches that overlook the ocean waters – perfect for the weiry hiker! 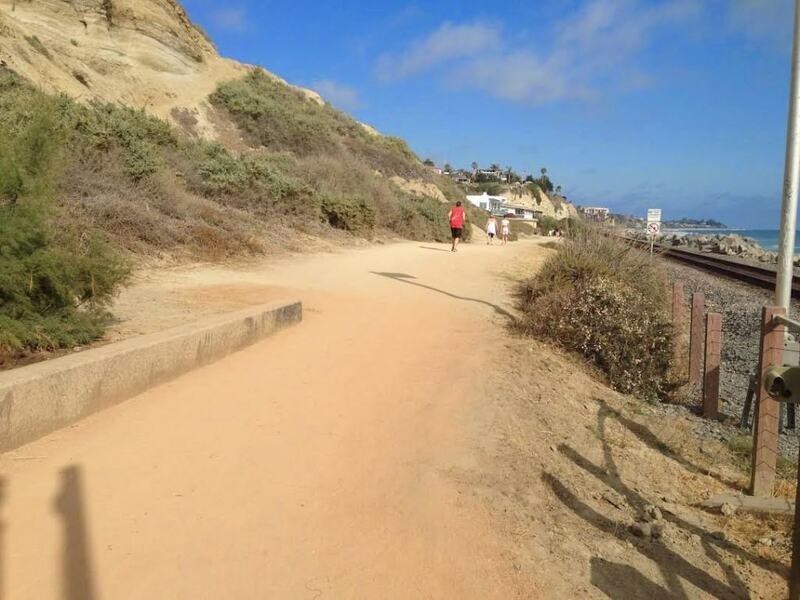 The San Clemente beach trail has become a common path for runners, walkers, and even dogs. 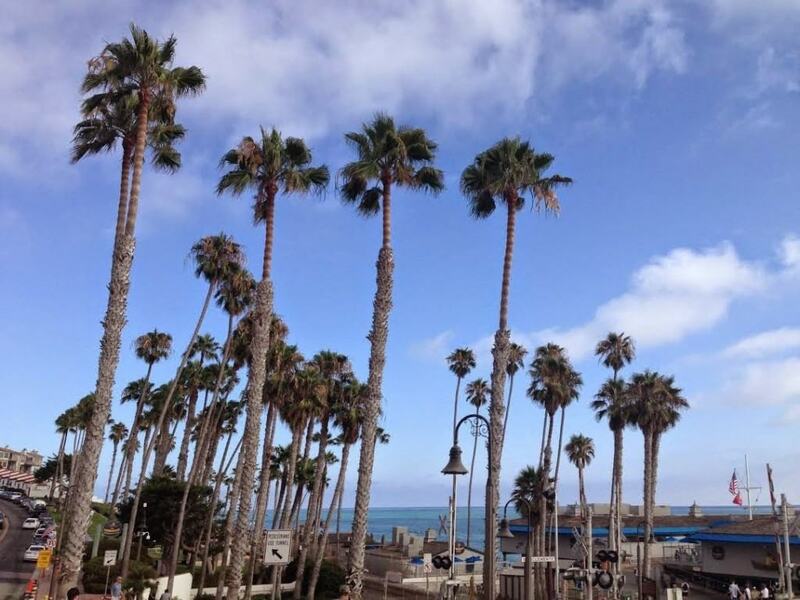 Guests can enjoy its fresh ocean air and majestic views any day of the week! 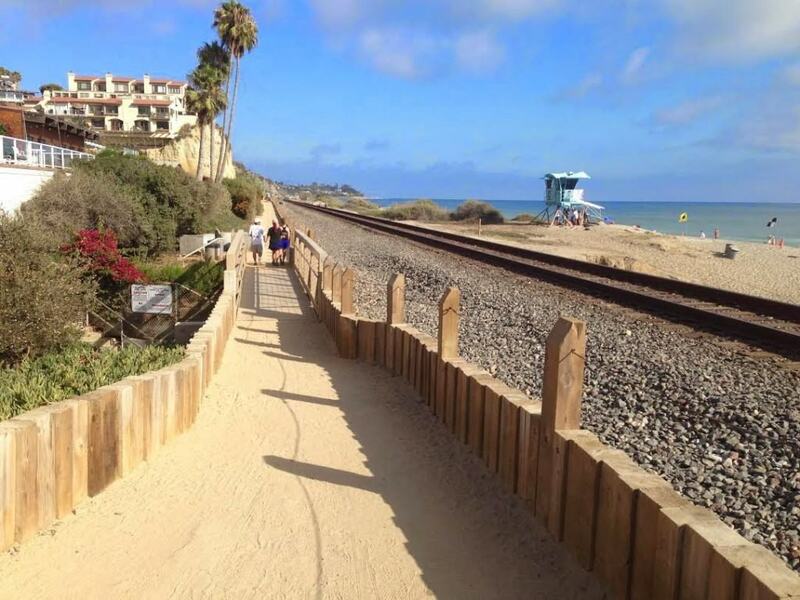 Please note, this beach trail follows along the Amtrak train tracks, so when the trains pass, it can get quite loud. Be sure to wave at the train passengers! Length: 3-4 miles (out and back). 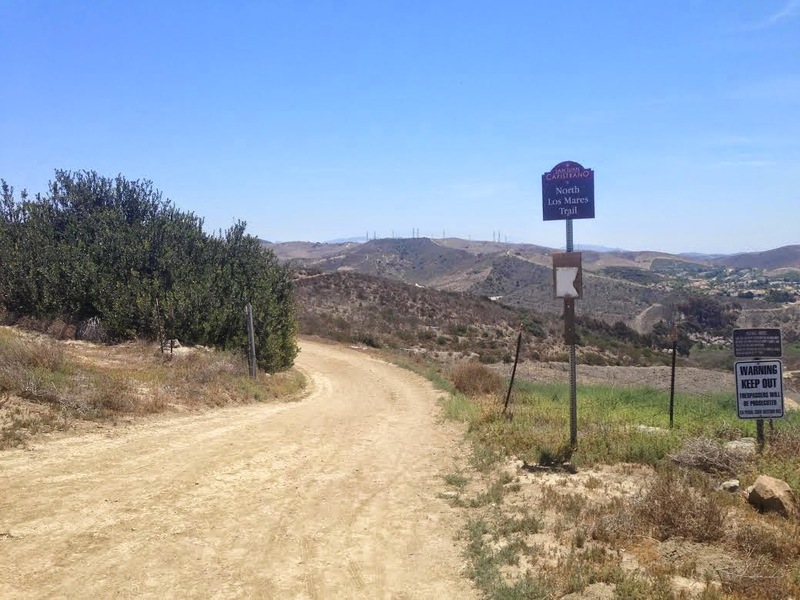 This is an excellent hike for any beginner hiker. 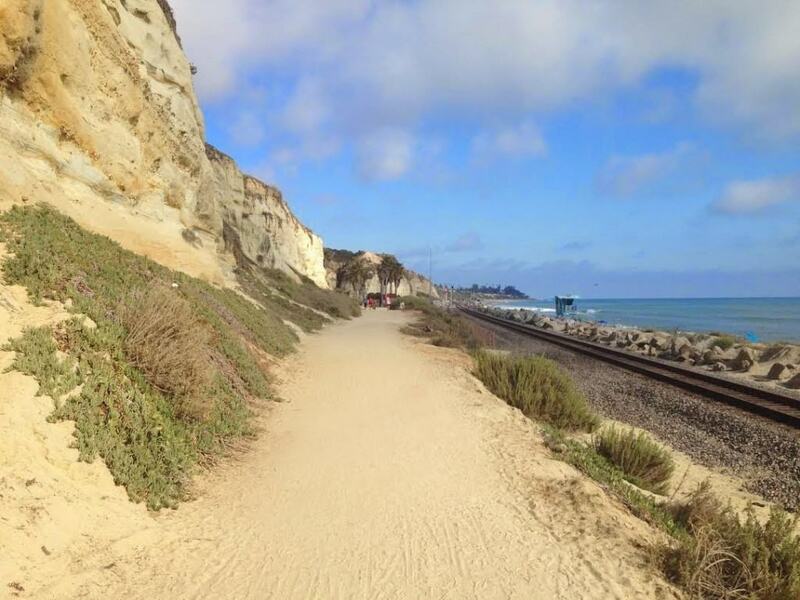 It’s flat, scenic, and still a good work-out! 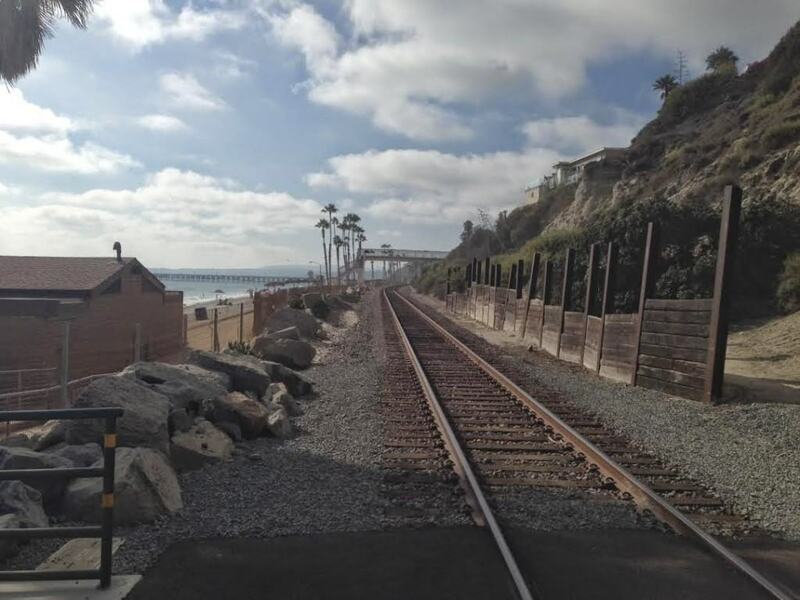 The trail is about 4 miles roundtrip from the pier to Calafia Beach and back. The distance is enough to get your heart pumping – especially during the summertime when the weather can get quite warm! 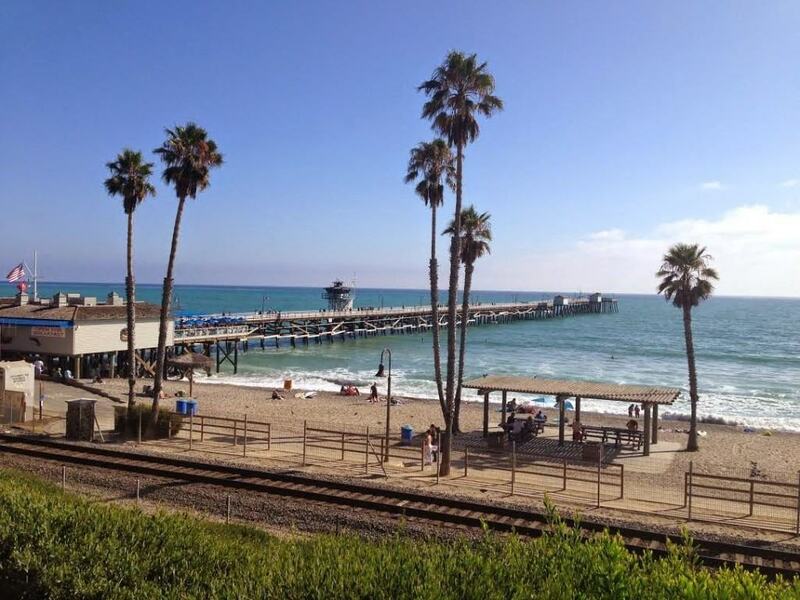 Where to Park: There is metered street parking and a paid parking lot near the San Clemente Pier. If you are searching for free parking, park further east near the shops on Del Mar Street. 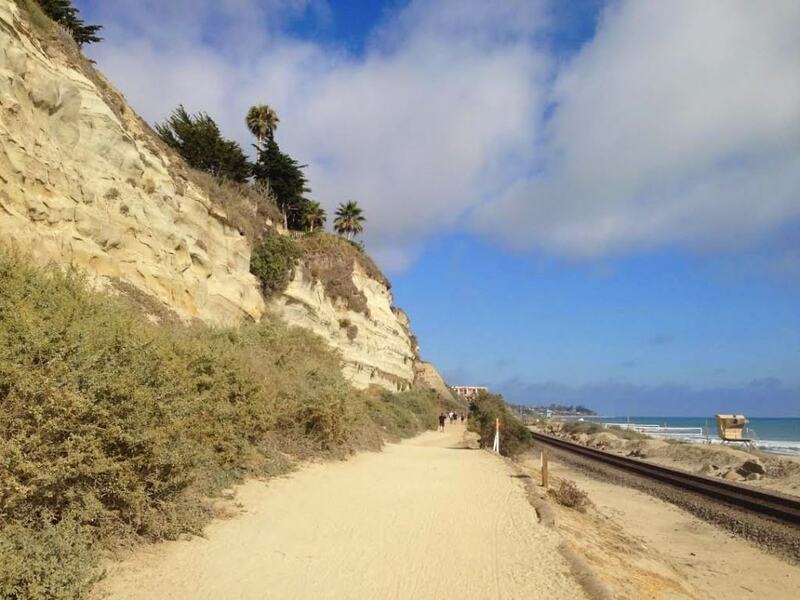 When to Go: Year-Round: Due to San Clemente’s pleasant coastal climate, it’s possible to enjoy this hike year-round. 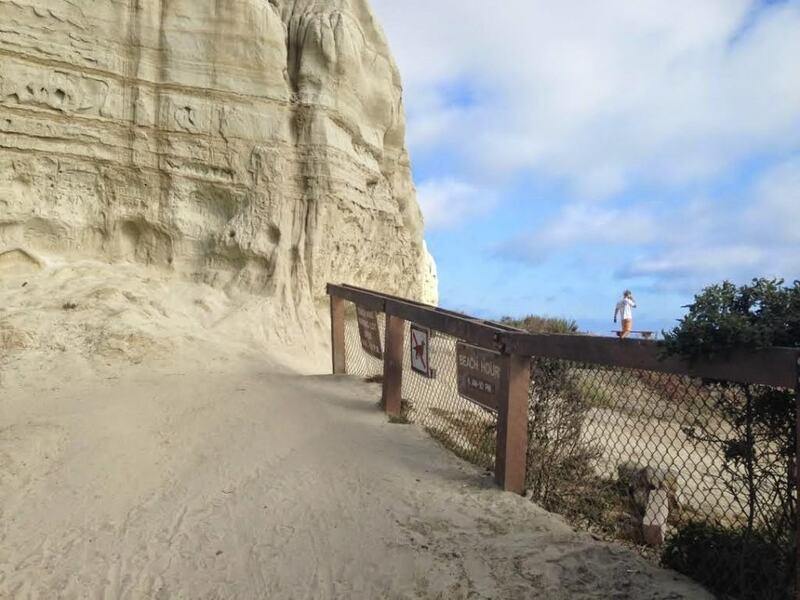 If you desire less crowds, The Go Hike It team recommends going in the winter team, when there are less tourists and summer beach goers. Dog Friendly: Yes, dogs are allowed on leashes. We saw tons of dogs on our adventure!